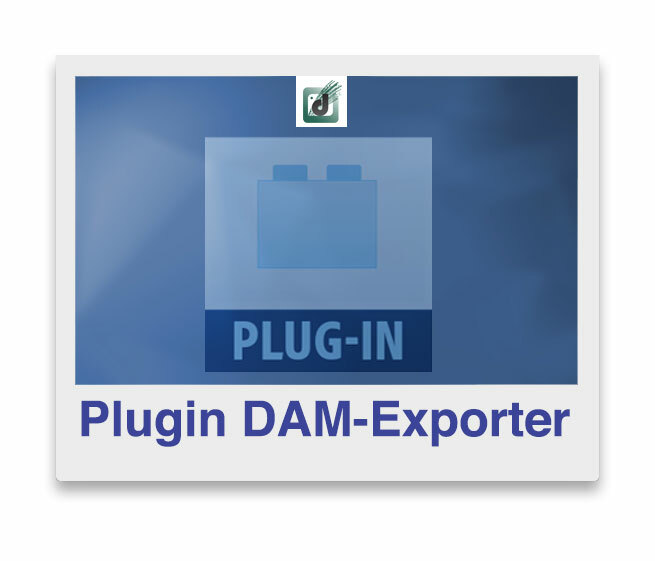 Dam-Exporter Plugin (english version) – PDionne Photo inc.
Producer : Paul Dionne; PDionne Photo inc. Photographers and organisations who are using Adobe® Lightroom CC® and Cumulus 10.x® of Canto® in the same environment need to optimize their work when the processing of images is complete. 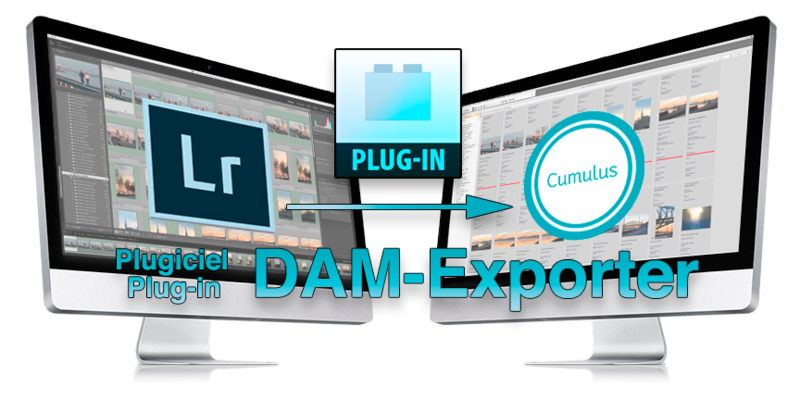 The export module enables once the work finished in Lightroom to export directly into Cumulus® in one export step. The plug-Export DAM allows the cataloging work in the background process by using Canto Integration Platform (CIP)® with the Cumulus Server, all the metadata that have been created and edited in Lightroom are totally recovered by Cumulus, so all the EXIF, IPTC and XMP metadata informations are preserved in Cumulus fields database. The integrated workflow allows you, working with your photographer (freelancer) to export photographs directly from Lightroom to your Cumulus Catalog using the Web or internal company network. For example: The photographer shooting your project, thereafter, processes images and when he does the exporting process the plugin export images and they are sent and cataloged in Cumulus. In this way, there is a time saver for export and at the cataloging stage. In this way, administrators and Cumulus users can view and access images more quickly. The images have already metadata index of the shooting project. The photographer can work in a single interface of Adobe® Lightroom®. The cataloging is done by the Cumulus® server with the use of CIP (Canto Integration Platform®) of Canto®. CIP performs cataloging in the background on a Centralized Location. In a catégorie in Cumulus can be assigned to quickly see the images that are tagged search. The director or administrator of Cumulus® can complete the indexing work, images are ready for diffusion with WebClient® Cumulus and Cumulus Portals® or Cumulus Sites®.